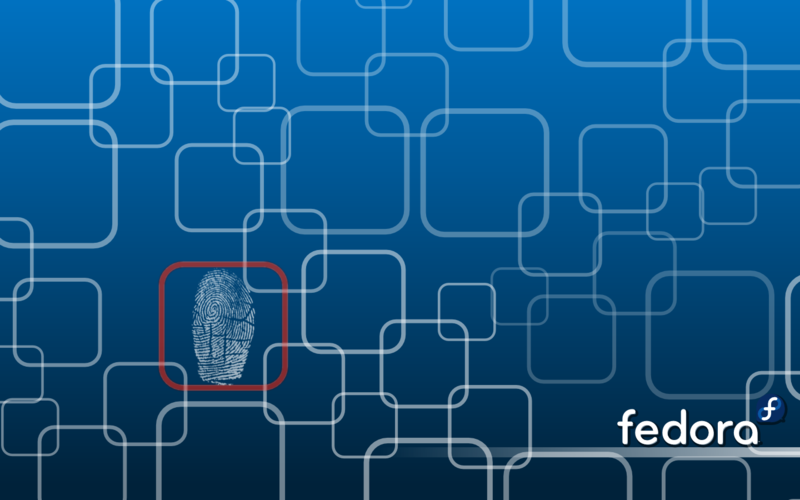 fsl (Fedora Security Lab) is a customized Fedora OS for security hack/test based Fedora 19. Like the famous BackTrace Linux, fsl has integrated a butch of security tools. To take the advantage of fsl, either security liveCD or all the security pkgs included in fsl is needed. For the later solution, a shell script – fsli (Fedora Security Lab Install) is written to ease the tedious job. This entry was posted in Dave's Tools, OS, Security and tagged fedora, fsl, fsli, Linux, security, yum. Bookmark the permalink.